Adrian is the Managing Director and Head of the Criminal Department. Based in our Redditch Office, he manages a team of fee earners who represent clients facing a wide range of criminal allegations. With an experienced team, clients will be assisted from the point of arrest, attendance at the police station and if charged, through the whole court process, including the trial and sentencing. Adrian’s client base is centred around those clients who are facing particularly serious offences, often appearing before the Crown Court, representing clients who are eligible for legal aid, as well as those on a private client basis. Adrian prides himself on providing a high quality of legal advice as well as supporting his clients throughout the court process, understanding how traumatic and stressful the situation can be. 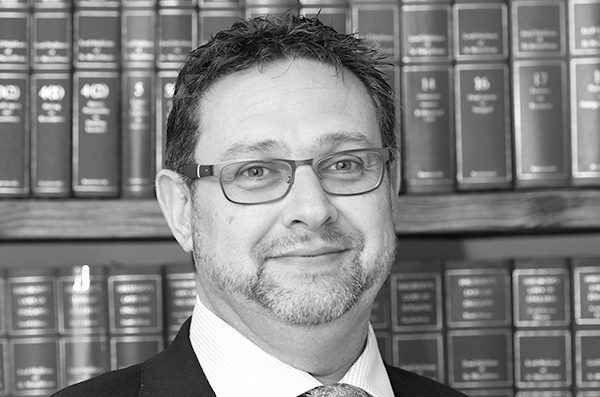 Having qualified in 1997, although fee earning since 1994, Adrian has over twenty years of knowledge and experience in respect of all aspects of criminal law. His specialism is in relation to more serious criminal allegations, particularly sexual abuse, both current and historical, murder and drug offences. 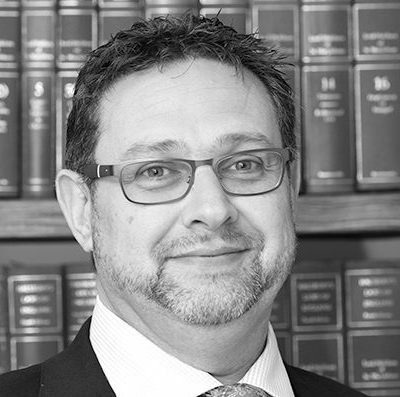 Adrian’s attention to detail and diligence ensures that his clients are provided with the best possible defence, which is particularly important when taking his clients through what can often be, hundreds of pages of evidence. Adrian’s experience demonstrates that often, the smallest of details can have a significant impact and leads to a successful challenge of the Crown’s case. Adrian is passionate about delivering high quality legal advice which has often resulted in clients returning to instruct him when they have found themselves in further difficulty. Adrian represents clients involved in high profile multi media cases that have resulted in appearances before the Court of Appeal and the European Court of Justice. When exceptional circumstances apply, Adrian has also represented clients probono, including an application for parole further to a life sentence. Aside from fee earning, as Managing Director, Adrian oversees the practice operations and development, assisted and supported by fellow Directors. Adrian is a member of the Serious Fraud Panel, enabling him to represent clients involved in allegations containing highly complex financial issues. Aside from spending time with his family, Adrian is a keen Worcester Warriors fan, as a season ticket holder. In addition, he collects malt whisky and enjoys listening to music, in particular rock music, with Led Zeppelin being one of his favourites.